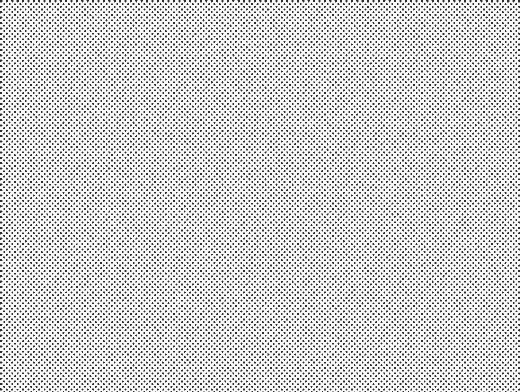 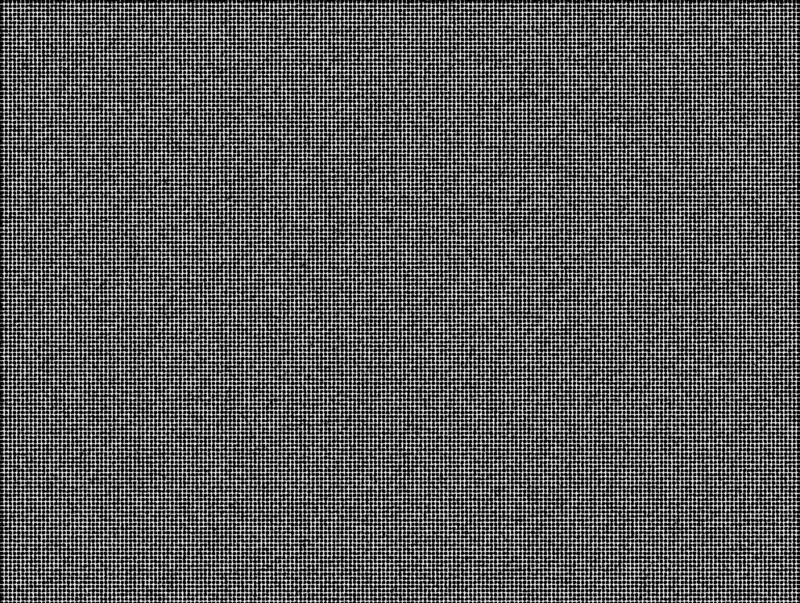 TINT007 adds a vector halftone tint pattern to the entire canvas area above the currently selected layer in Photoshop. 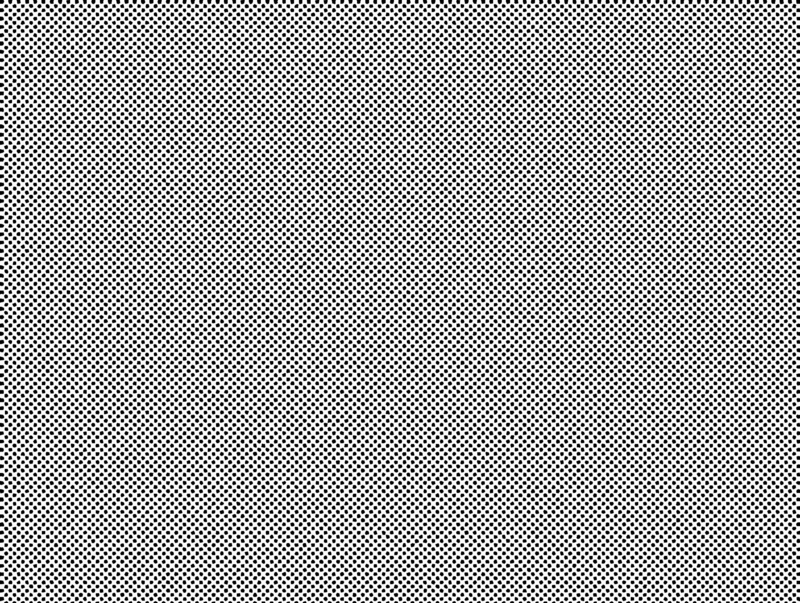 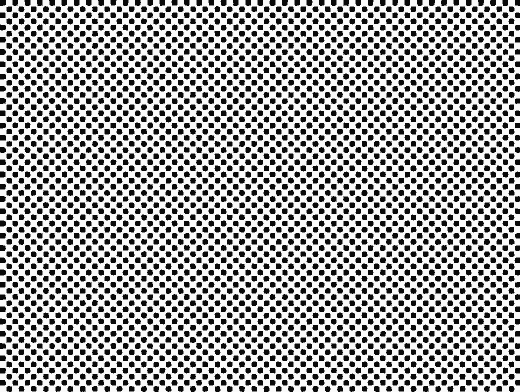 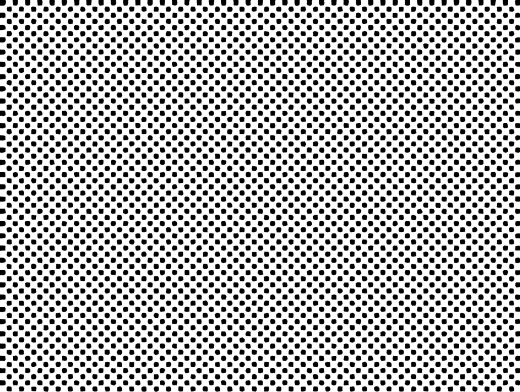 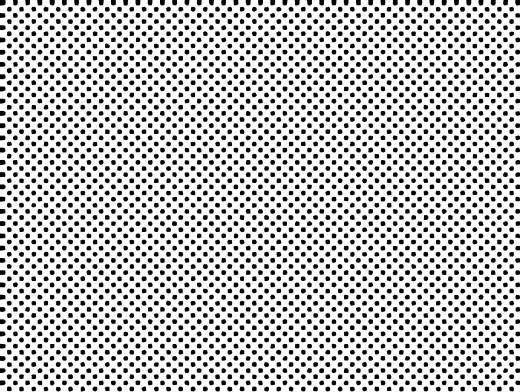 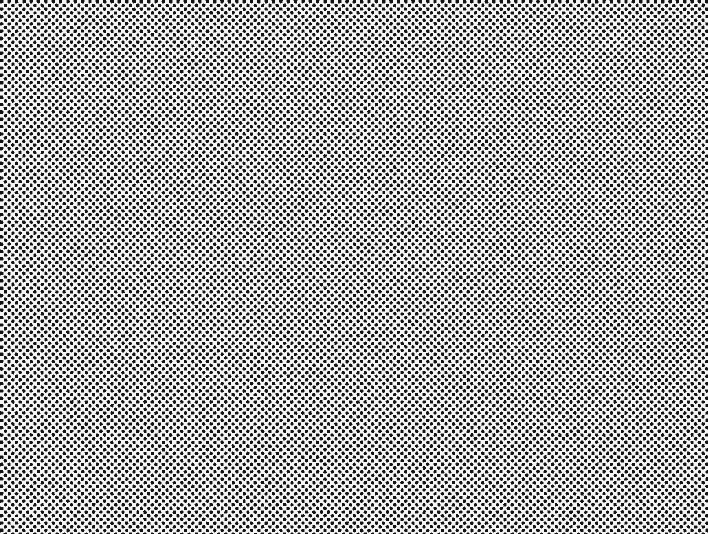 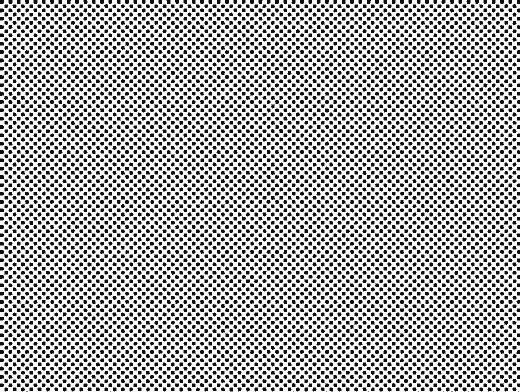 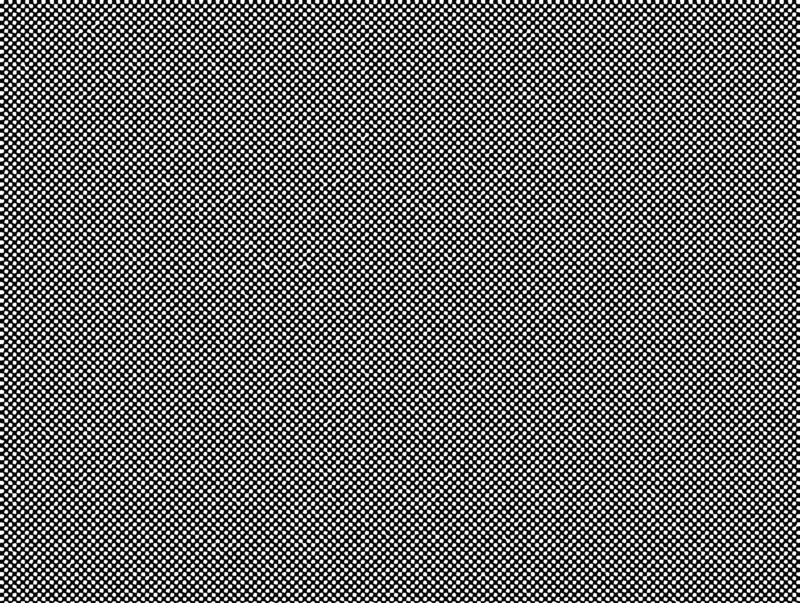 Unlike bitmap textures, this vector analog halftone texture can be scaled smaller, larger or rotated to any angle to simulate various DPI patterns without losing any detail. 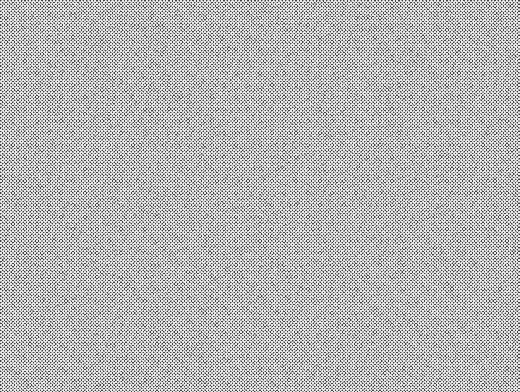 Each generated vector dot haltone pattern is saved to a main Smart Object container making the transformation and masking of the analog pattern much easier. 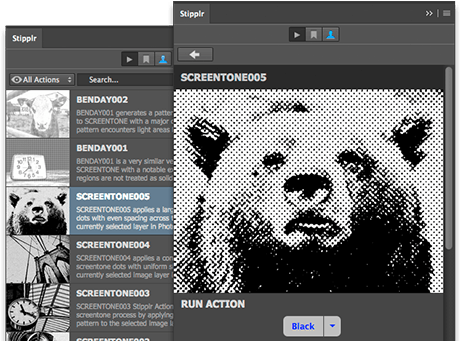 For ideas and additional resource on using Stipplr Actions we recommend reading through the tutorials on this site.